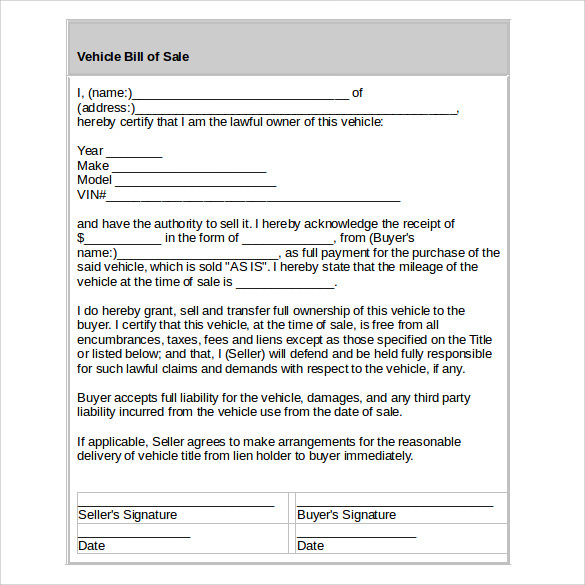 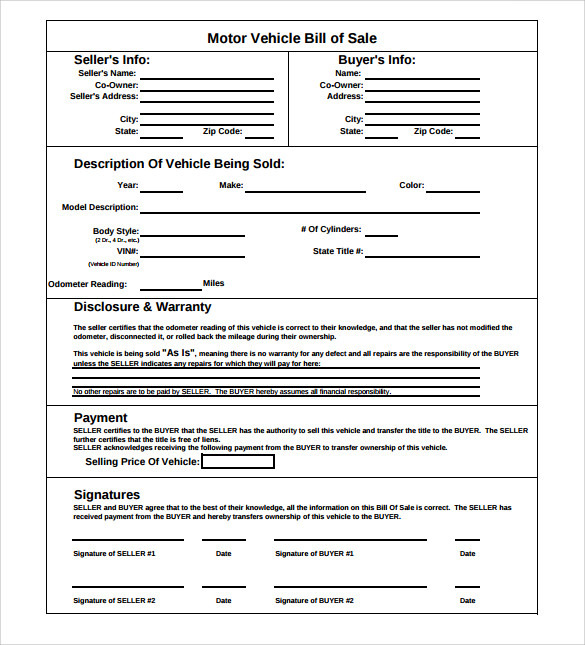 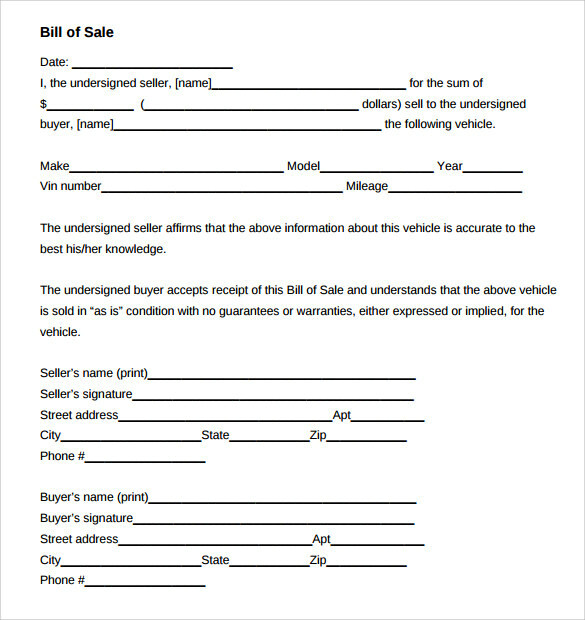 The Car Bill of Sale template provides information about the deal between the buyers and the purchasers. 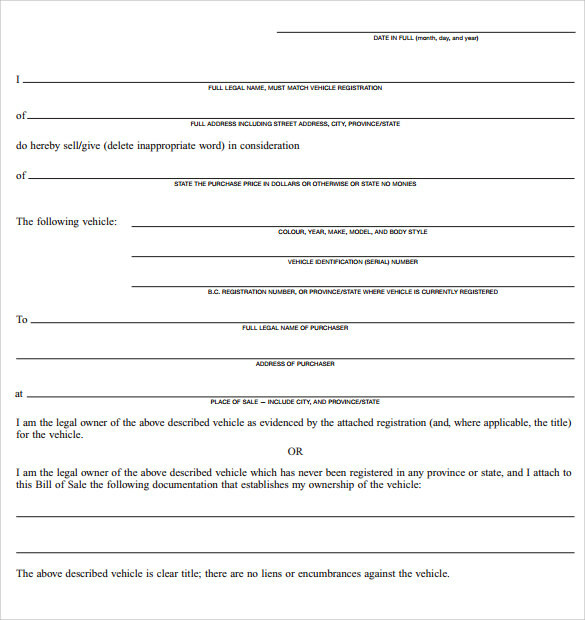 It is considered as a legal document binding on both the parties. 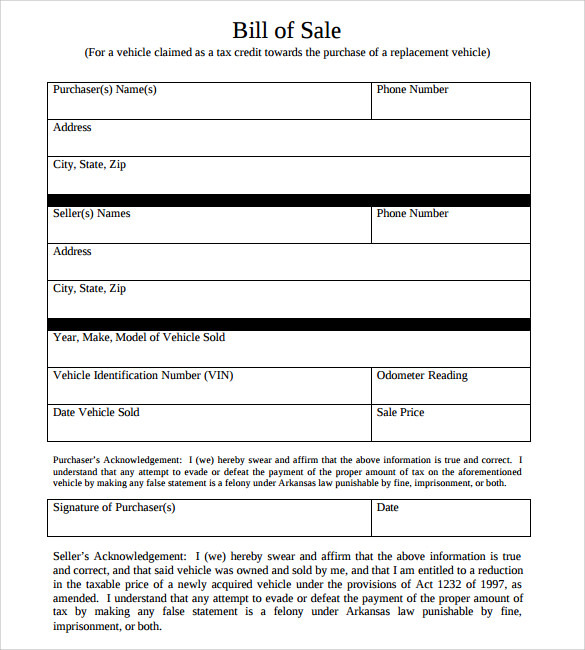 Authorities require the evidence for taxation and to maintain the accounts. 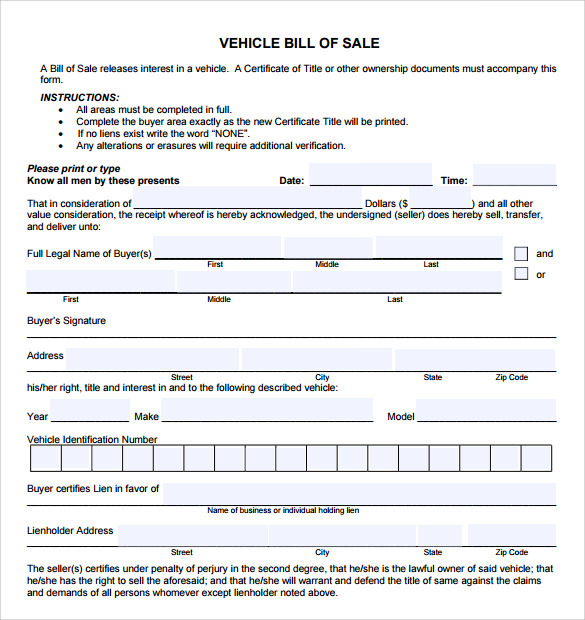 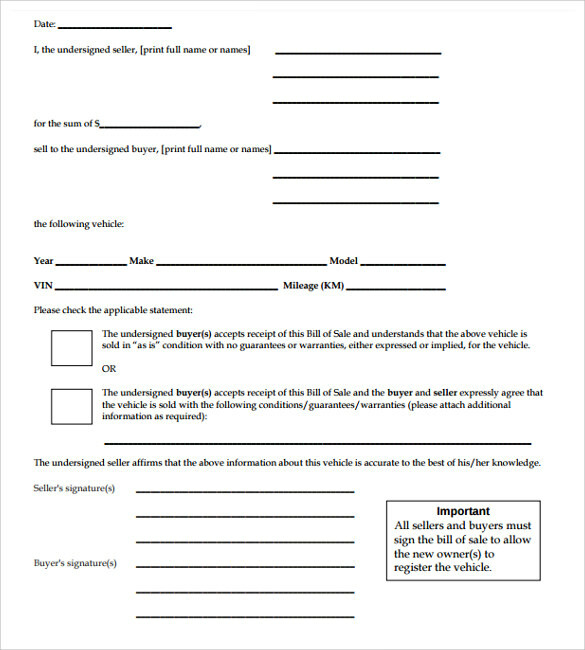 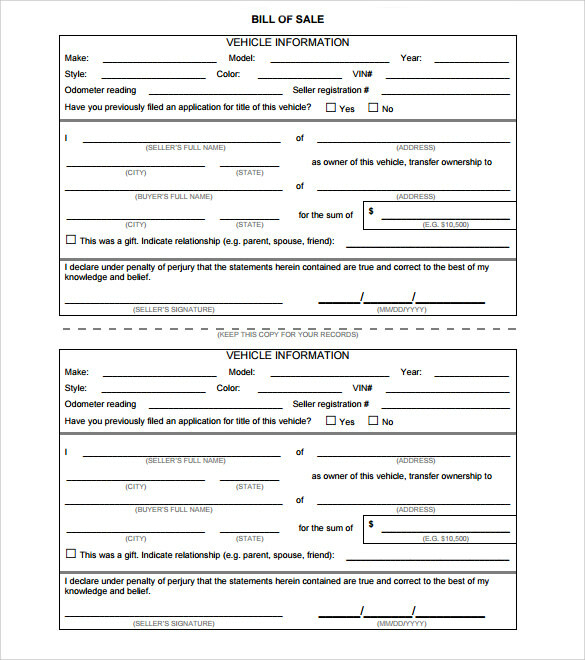 In case of any dispute, the document could prove to be a valuable source of information.